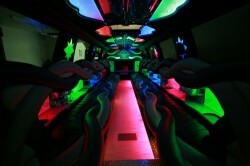 Or, if you want an Escalade Limousine, Navigator Limousine, Hummer Limousine, Chrysler 300 Limo – You name it, we have it! 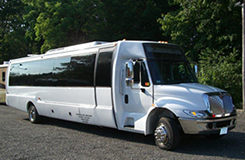 You can rent a Party Bus or SUV Limo for your wedding, prom, bachelor parties, corporate events, or just a fun day or night on the town. 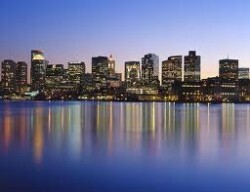 Let Massachusetts Party bus rentals take you to Foxwoods casino, Mohegan Sun casino, Twin Rivers Casino , Newport Grande Newport RI, Party Bus to Gillette Stadium Patriots Games, Party Buses to Fenway Park Red Sox Games, The Dunkin Donuts Center Providence RI, The Tweeter Center for Concerts, Boston Bruins Games, Boston Celtics, Boston Garden, Worcester DCU center. 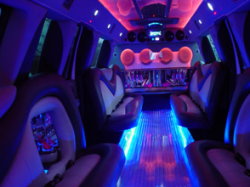 The 20 passenger Krystal Party Bus is Top of the Line in Coach Builders and Party Buses offered in MA, The 20 Passenger party bus comes fully equipped with flat screen tvs, wrap around Leather seating, bars, Lighting, and tons of amenities. 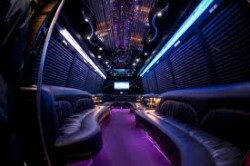 This party bus is Great for the price. Massachusetts Escalade Limousine rental The Ultimate wedding Limo In all of Massachusetts, Holding up to 22 Passengers, comes in white and is a 2012 Model, If you have a Prom in Massachusetts, Wedding, Night out in Boston MA, This is a Great vehicle for any event. The 30 Passenger Party bus rental featuring a federal coach builder One of the leaders in the industry. 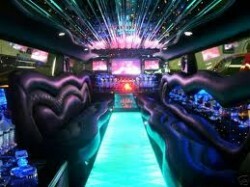 Massachusetts Party bus rental Has Many to select from different styles and models. © Copyright 2014 Massachusetts Party Bus Rentals. All Rights Reserved.